James Harris serves as a Managing Director of MHP Real Estate Services. 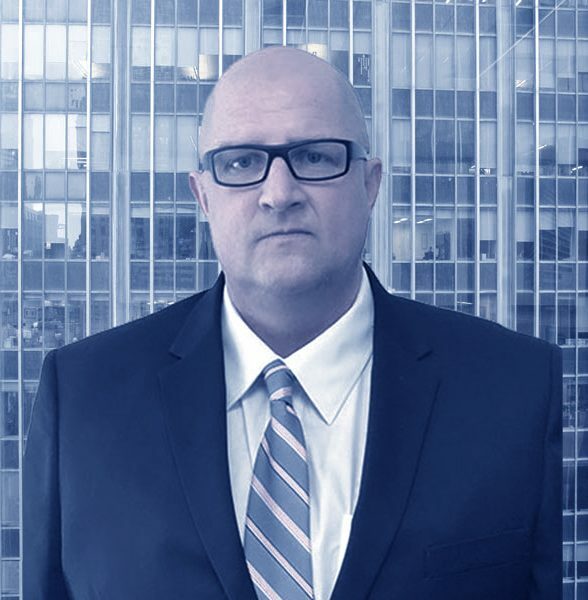 Mr. Harris has over 20 years and millions of square feet in leasing transaction experience. Mr. Harris specializes in tenant representation with an emphasis on strategic planning. In that capacity, he has been responsible for the multi-year planning of occupancy for corporations such as Toronto Dominion Bank and Continental Airlines. He has represented an array of corporate occupancies from traditional office leases, commercial condominiums to retail. Top retailers such as Hermes of Paris and Oxxford Men’s Clothing have relied on Mr. Harris’ expertise to secure their New York flagship retail stores. Mr. Harris attended Western Michigan University, where he majored in Business Administration. Mr. Harris has also earned the CCIM designation. Physics is a hobby of Mr. Harris, where he has found some success in completing an Axiom for electromagnetic lattices, which has been recognized by the department of energy.